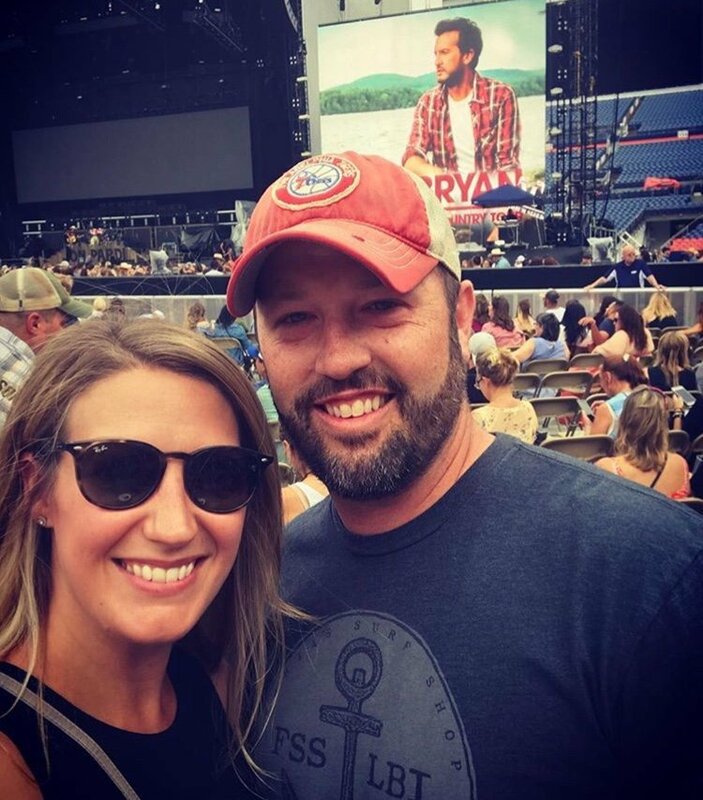 Luke Bryan: What Makes You Country Tour 2018 - Country Feedback!! Thank you Live Nation for your generous donation of tickets to the VetTix organization. We enjoyed the lineup of artists that played that night. 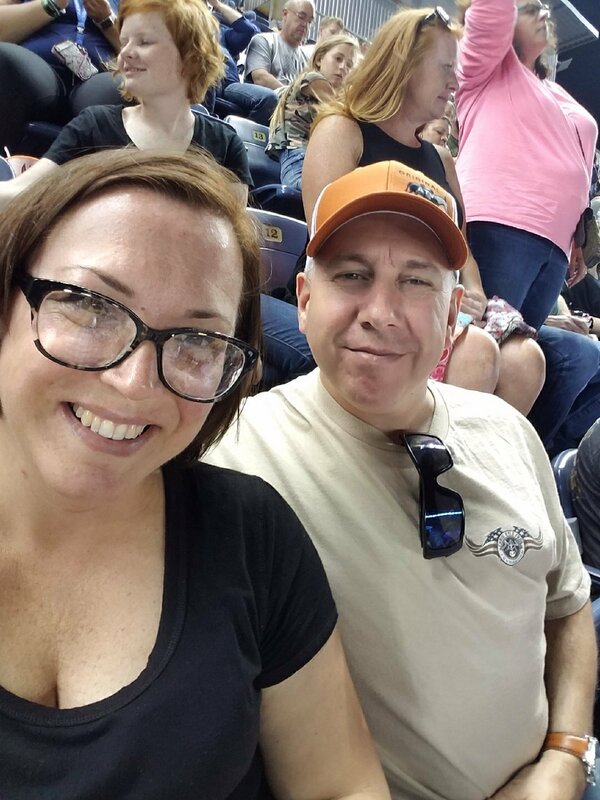 It was a big celebration week as my wife found out she’s cancer free for a second year in a row and it was her birthday. 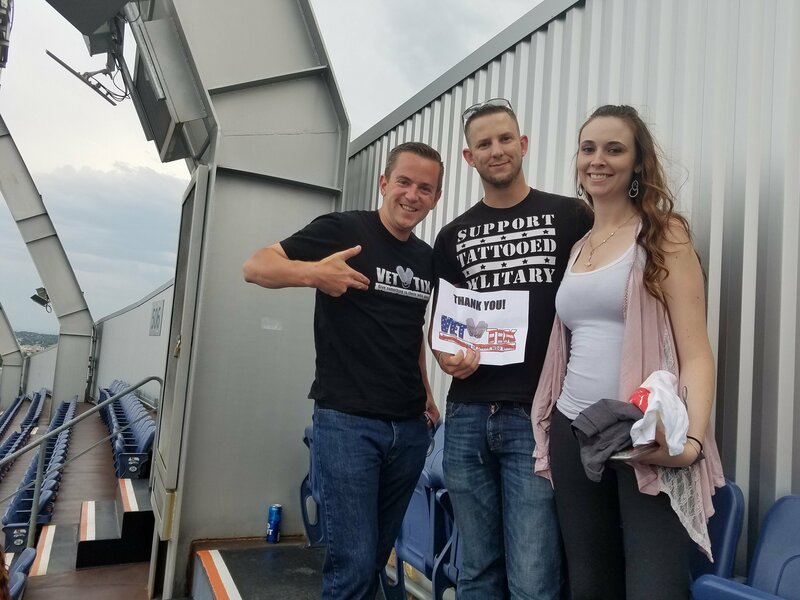 We appreciate so much what you do for Veterans and Active Duty. Thank you again!! 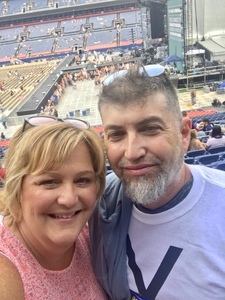 Thank you Live Nation and Luke Bryan. What a great concert!! Thank you! 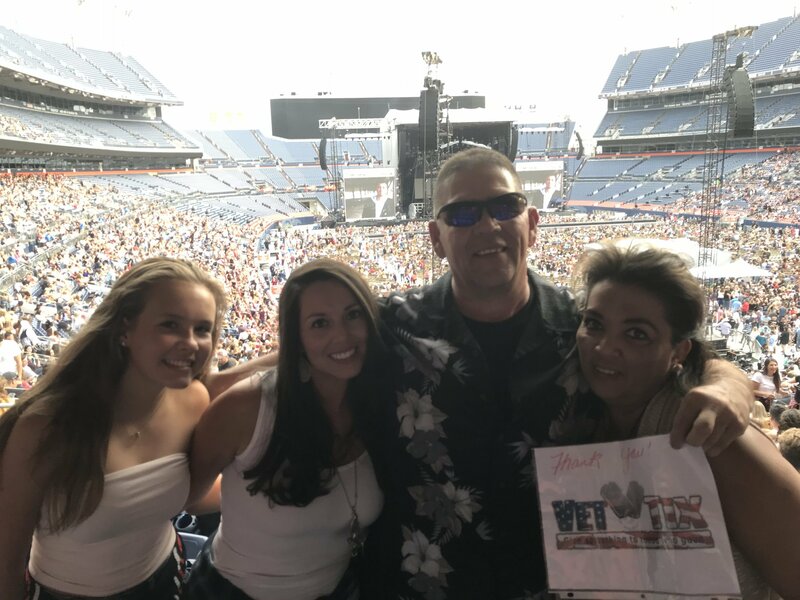 Thank you for the tixs great concert! Thank you Live Nation for allowing my family to see a great show! The seats were amazing! 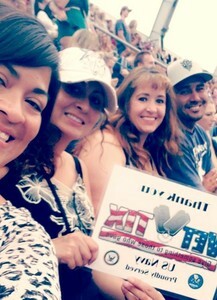 Thank you Live Nation for these amazing tickets! 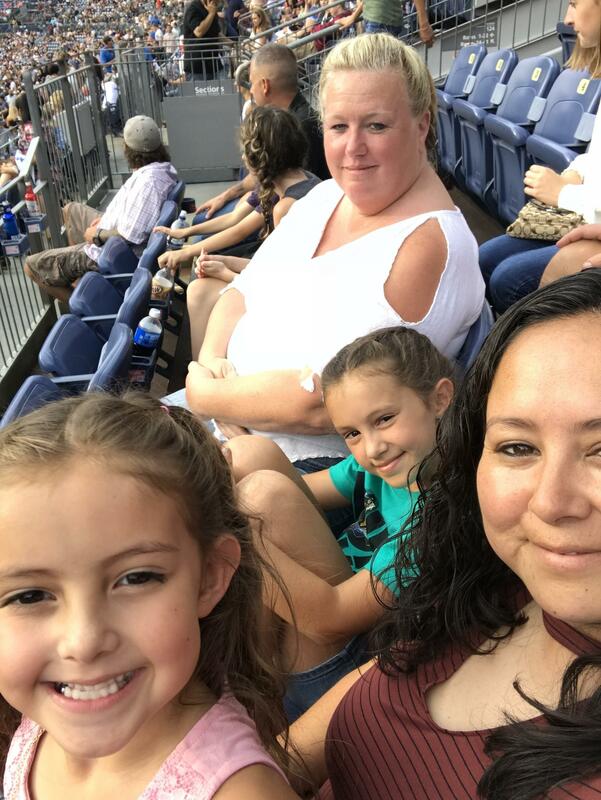 My girls sang along to every song that night and couldn’t stop thanking me for taking them. I appreciate making these tickets available. 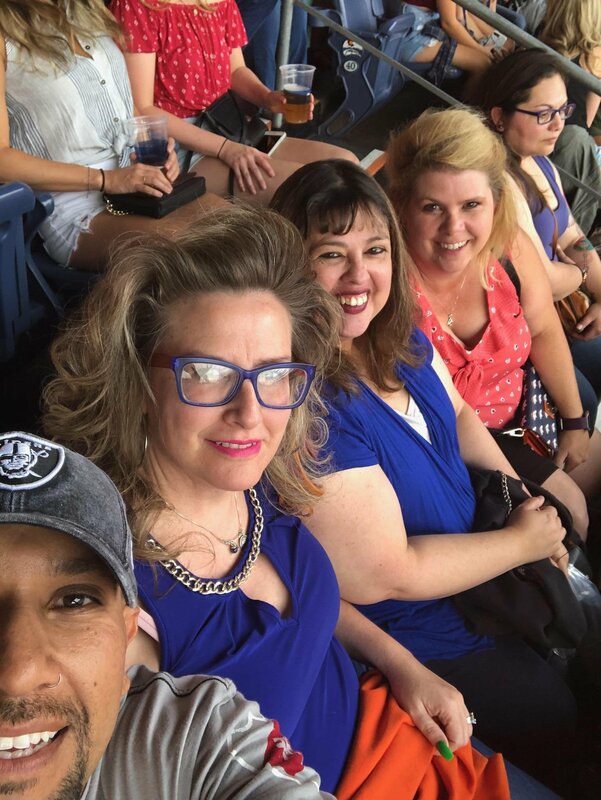 I was able to let my daughter (Veteran) and son-in-law (active duty) enjoy an incredible night out while visiting our home in Denver. 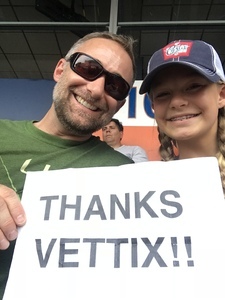 They will both soon become VetTix members and enjoy events at their home in California. 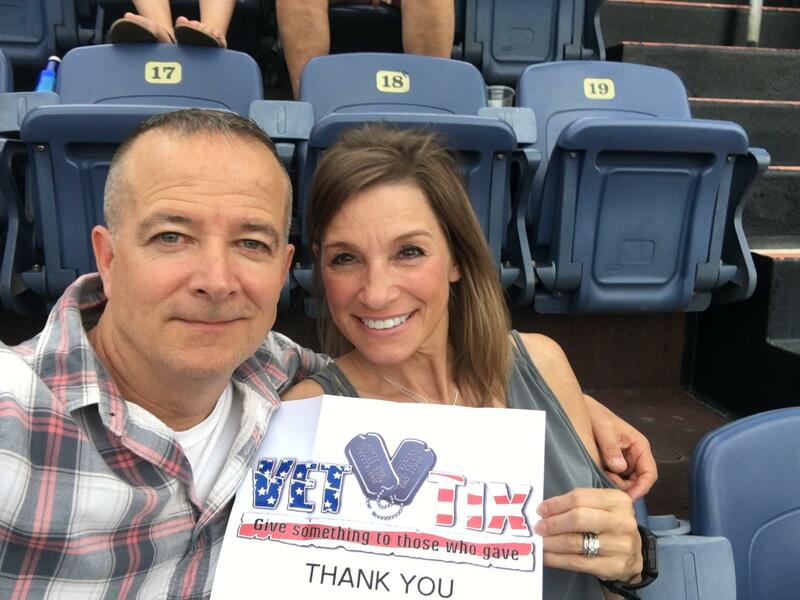 Thank you for donating so I could have the opportunity to take my wife and daughter to this concert. It was my daughters first real concert. 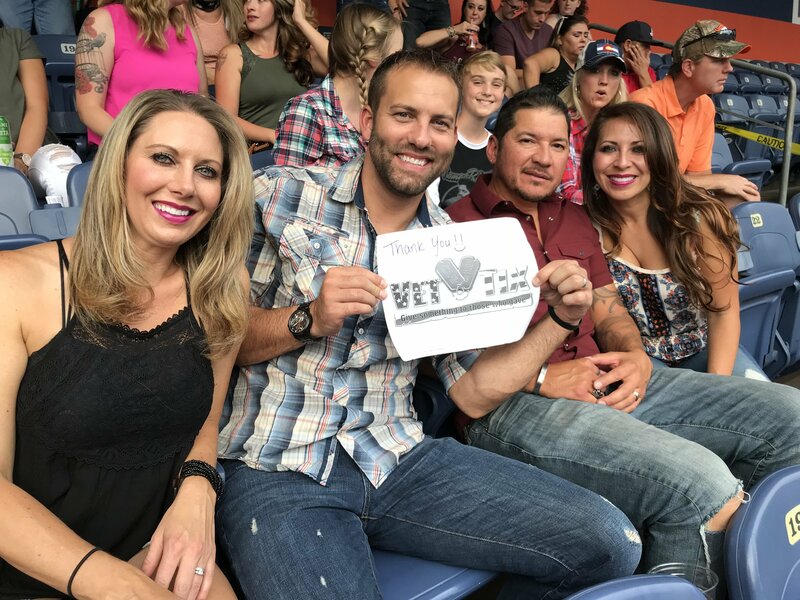 She is a 9 yr old country music fan, and she sang along with the artists for the whole show. You made her mom and I very happy. Thanks for that. I missed my daughters first steps, first words, and first birthday while I was deployed to Afghanistan, and I have been trying to make up for it ever since. This experience helped a lot. Wow. What a great concert. 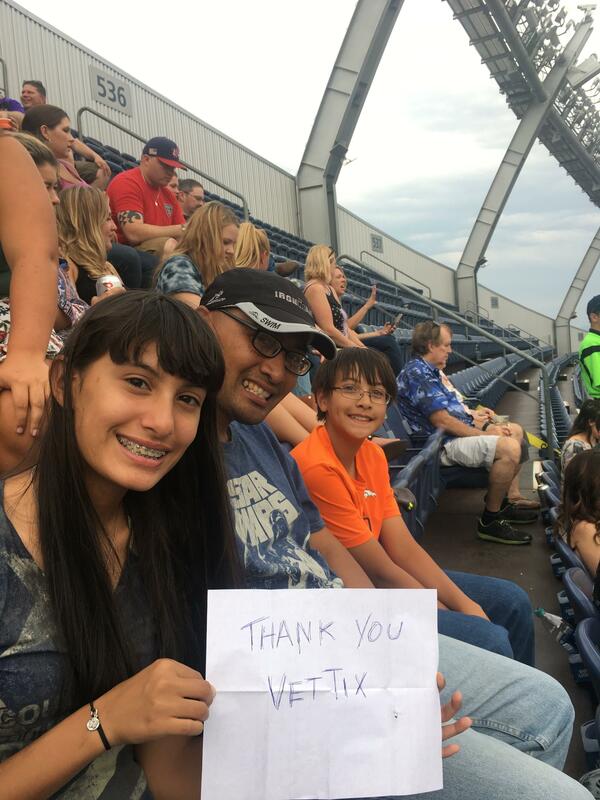 This was our first Vettix.org event and we couldn't be happier to have gotten this opportunity. Thank you. 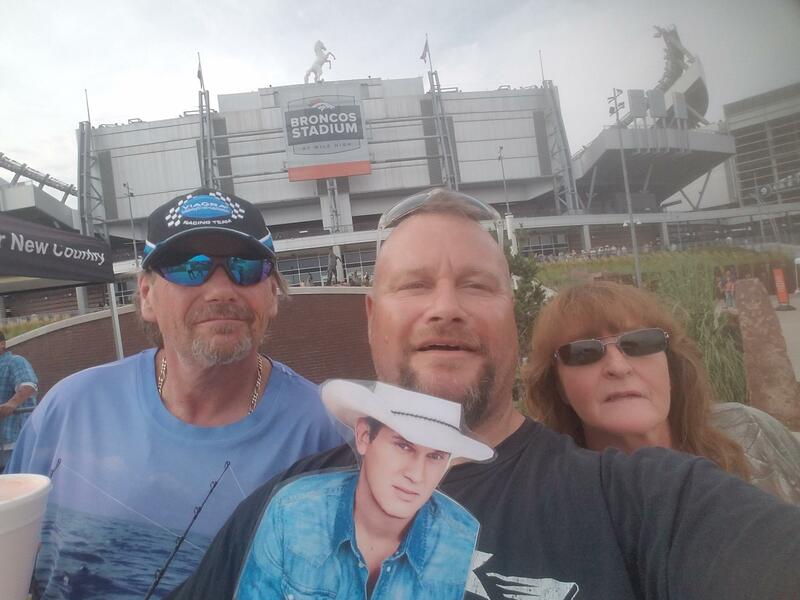 My family and i had a wonderful time at the Luke Bryan concert. Thank you!! 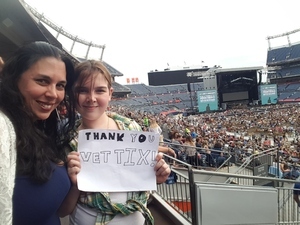 OMG VetTix and LIVE NATION thank you, thank you...the concert was amazing, and the seats were unbelievable!! 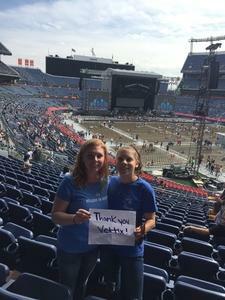 I was so excited I forgot to hold up my VetTix sign and I cut my friends head off!! You all are absolutely amazing!! 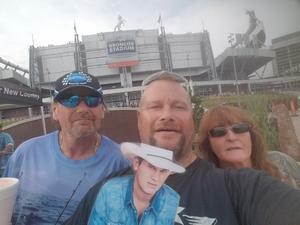 Thank You so much Live Nation for the tickets to see Luke Bryan concert. It was AMAZING! The fireworks thru out the show were just a small bonus. He had everyone on their feet dancing and singing with him. This by Far has been the Best concert Ever. Thank you again Live Nation. You are an amazing donor. Thank you very much for the tickets you donated to the Luke Bryan concert. 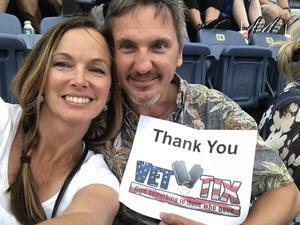 Many of my fellow Vets and their families were able to attend a very military supportive group of artists. 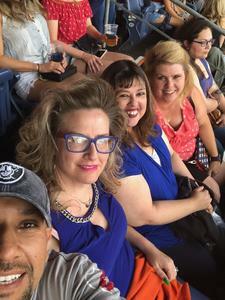 We truly enjoyed the the fellowship with friends and great music. 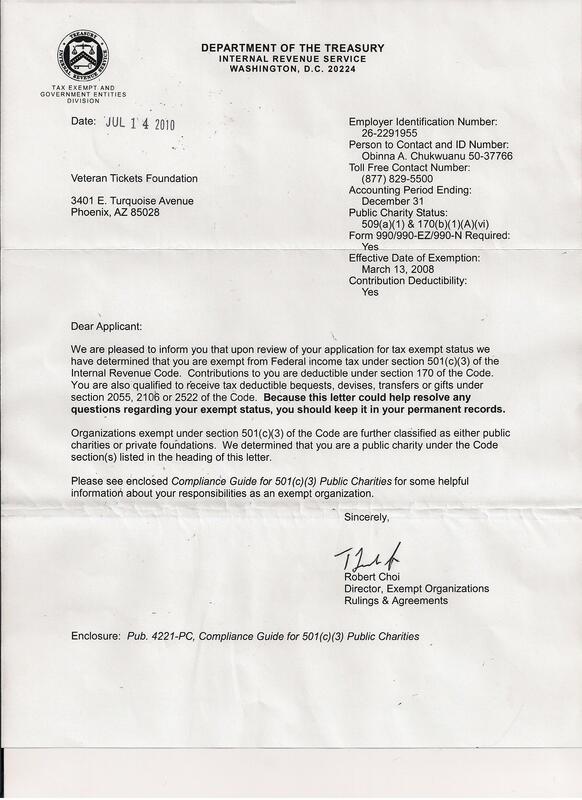 Thank you again for the opportunity we would not have been able to afford without your support. 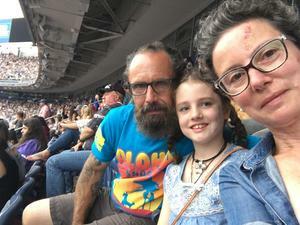 Amazing event, one of the best family experiences we've ever had! 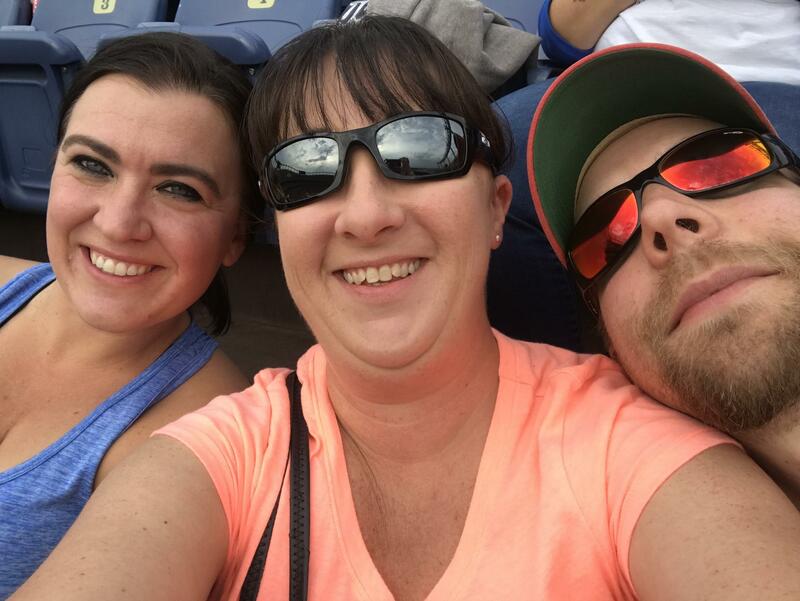 We had an amazing time at the Luke Bryan show. 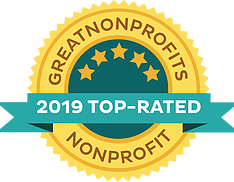 Thank you for making this happen! Thank you VetTix and the Generous donors for the opportunity to attend the concert. It is greatly appreciated. 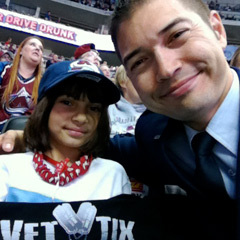 Thank you Vet Tix for allowing us to spend a wonderful evening together. 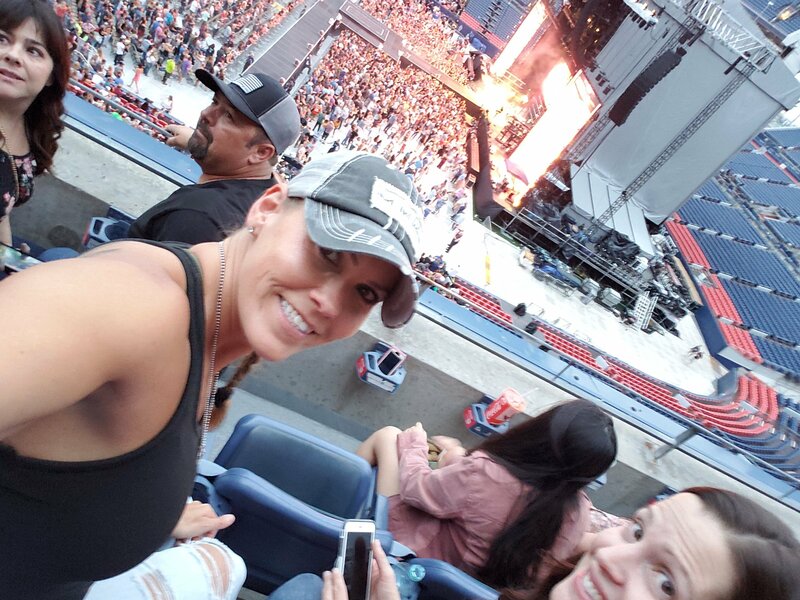 The concert was outstanding Luke shook the stadium. 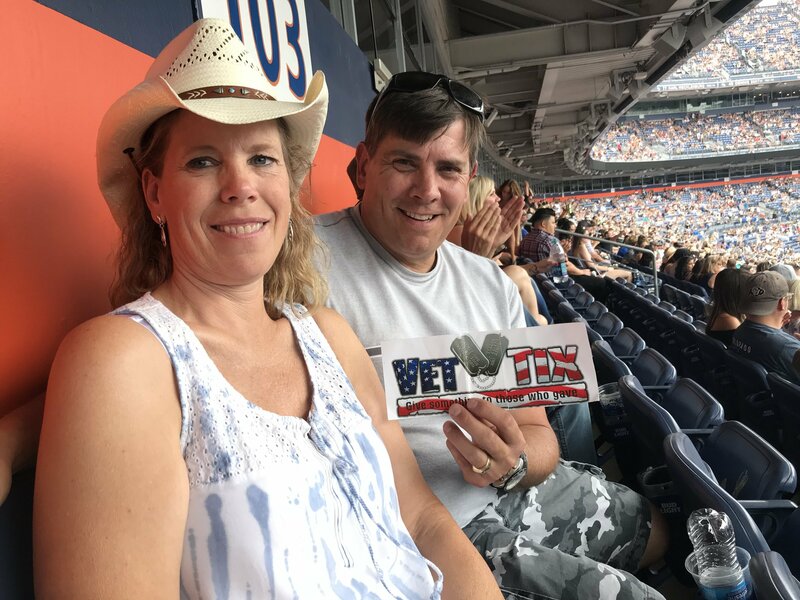 Thank you VetTix and LIVE Nation for the Tickets to Luke Bryan concert! My wife and daughter had a blast! 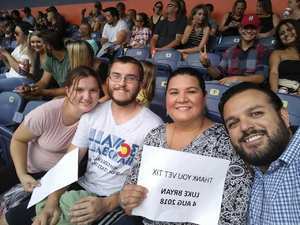 I would like to thank Live Nation for donating the ticket I received for the Luke Bryan show in Denver. The show was amazing! I would not have been able to go, let alone take my daughter and 2 very good friends without your help and generosity... 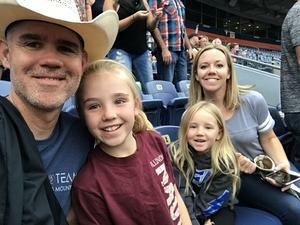 I was the Dad of the day with my daughter (Sam Hunt is her favorite country singer! ). Thank you again! And it goes without saying, but I will anyways... Thank You Vettix for putting this all together and making it happen! My family had a great time. Thank you Live Nation and Vet Tix for giving our military family these great opportunities. Thanks for the free tickets! Awesome concert! 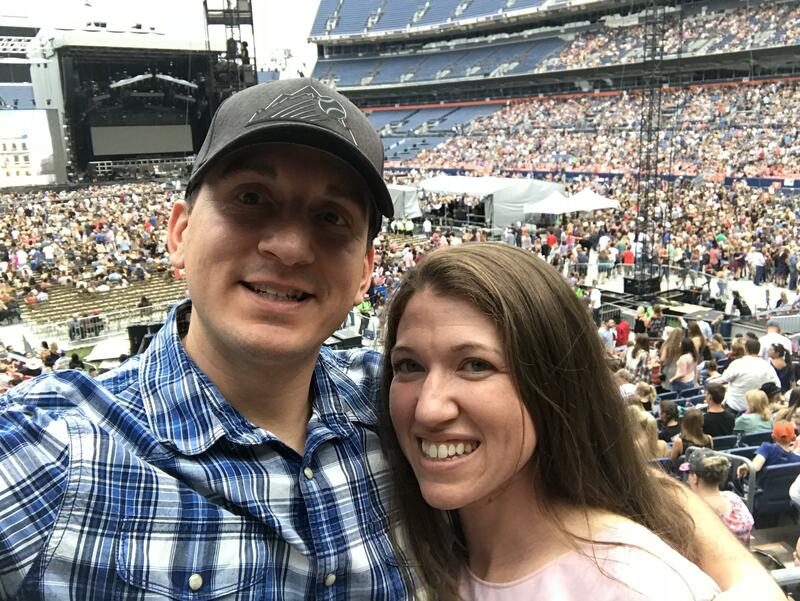 We had a FANTASTIC time at the Luke Bryan concert that we normally wouldn't have been able to go to. Thank you SO much for donating the tickets! Thank you so much to Live Nation for the Luke Bryan tix! It was an awesome night for our family and we loved getting to see Luke Bryan et al. perform. 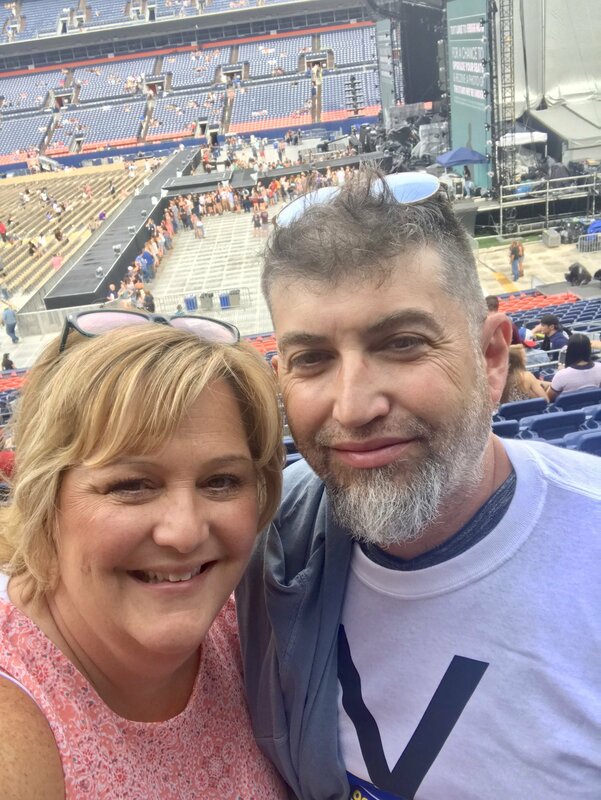 It was an awesome show and a great way to celebrate our 18th anniversary that night! 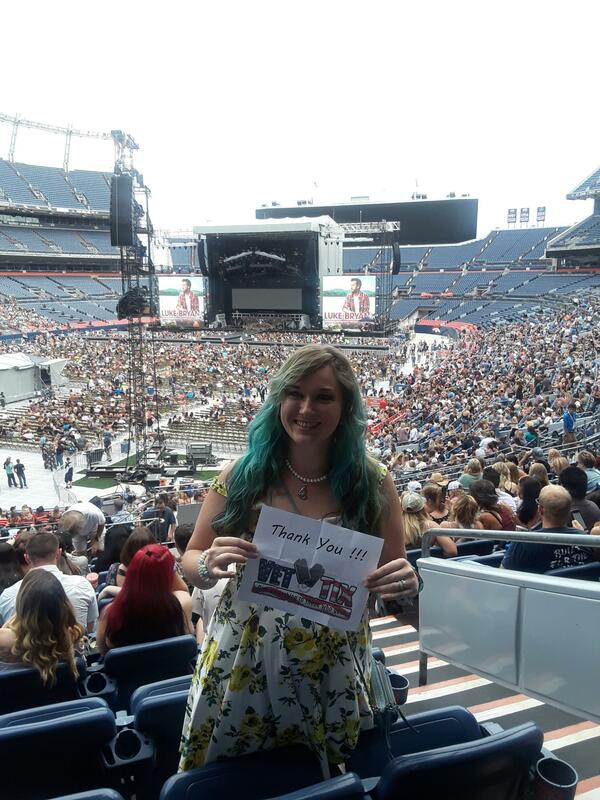 Thank you thank you thank you Vet tix and Live Nation!!!!!!! Best concert of the summer!! !